We report and describe an L6 ordinary chondrite fall that occurred in Ardón, León province, Spain (longitude 5.5605°W, latitude 42.4364°N) on July 9th, 1931. The 5.5 g single stone was kept hidden for 83 yr by Rosa González Pérez, at the time an 11 yr old who had observed the fall and had recovered the meteorite. According to various newspaper reports, the event was widely observed in Northern Spain. 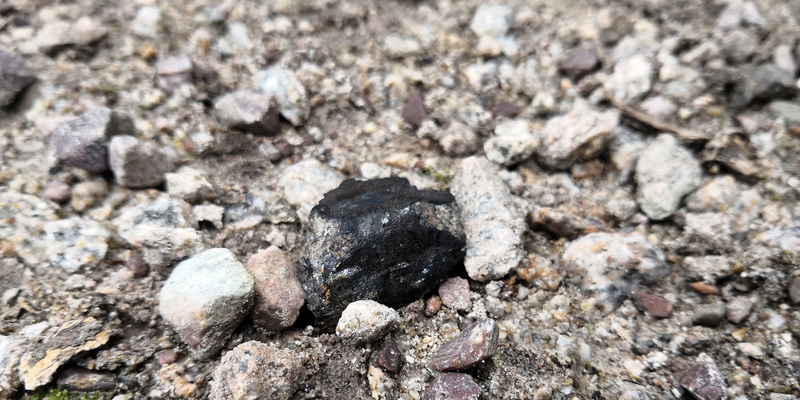 Ardón is a very well-preserved, fresh, strongly metamorphosed (petrologic type 6), and weakly shocked (S3) ordinary chondrite with well-equilibrated and recrystallized minerals. 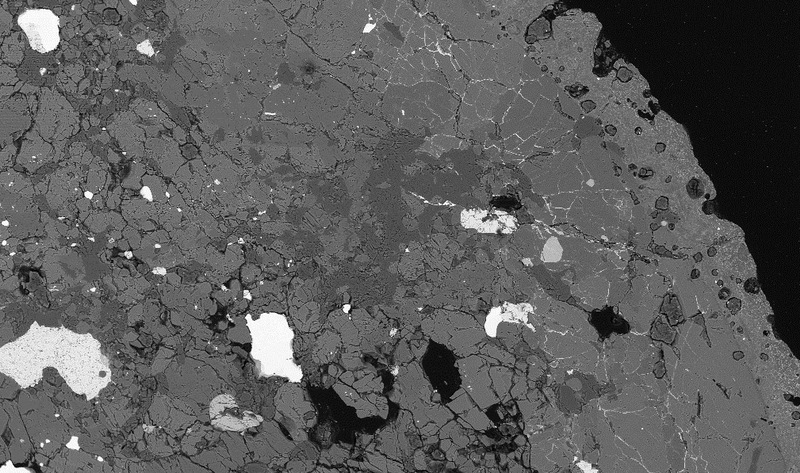 The mineral compositions (olivine Fa23.7±0.3, low-Ca pyroxene Fs20.4±0.2Wo1.5±0.2, plagioclase An10.3±0.5Ab84.3±1.2), magnetic susceptibility (log χ = 4.95 ± 0.05 × 10−9 m3 kg−1), bulk density (3.49 ± 0.05 g cm−3), grain density (3.58 ± 0.05 g cm−3), and porosity (2.5 vol%) are typical for L6 chondrites. Short-lived radionuclides confirm that the meteorite constitutes a recent fall. The 21Ne and 38Ar cosmic ray exposure ages are both about 20–30 Ma, similar to values for many other L chondrites. The cosmogenic 22Ne/21Ne ratio indicates that preatmospheric Ardón was a relatively large body. 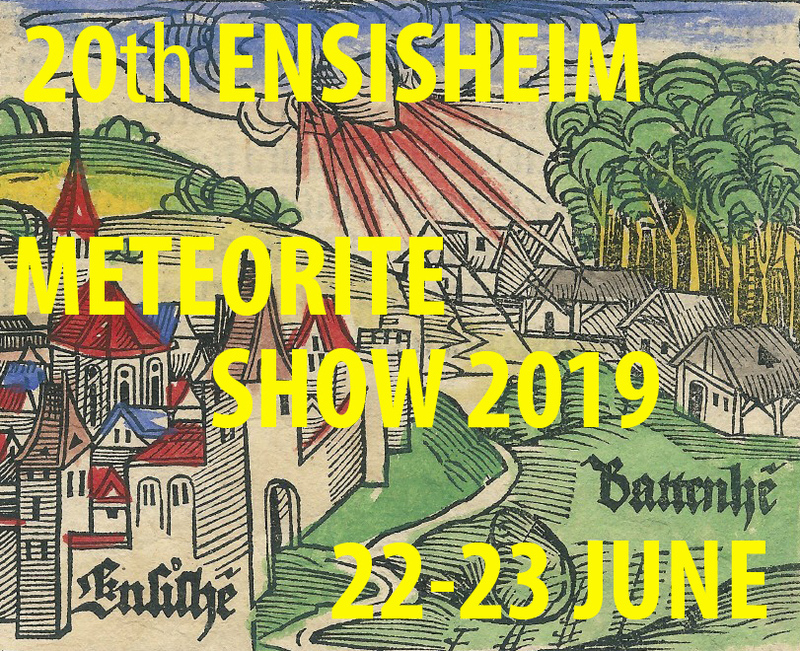 The fact that the meteorite was hidden in private hands for 83 yr makes one wonder if other meteorite falls may have experienced the same fate, thus possibly explaining the anomalously low number of falls reported in continental Spain in the 20th century. J.M. Trigo – Rodríguez et al. 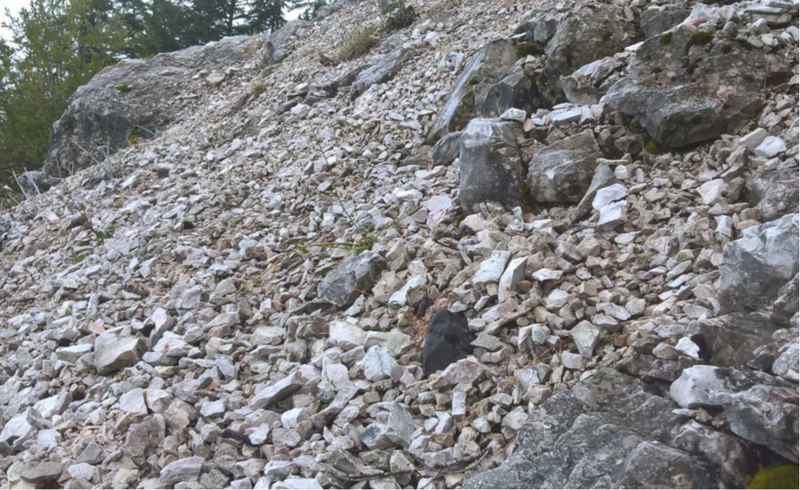 New 40Ar/39Ar dating of the Clearwater Lake impact structures (Québec, Canada) – Not the binary asteroid impact it seems?